【Official】Monthly-Rental and Serviced Apartment｜Daiwa Living Co., Ltd. 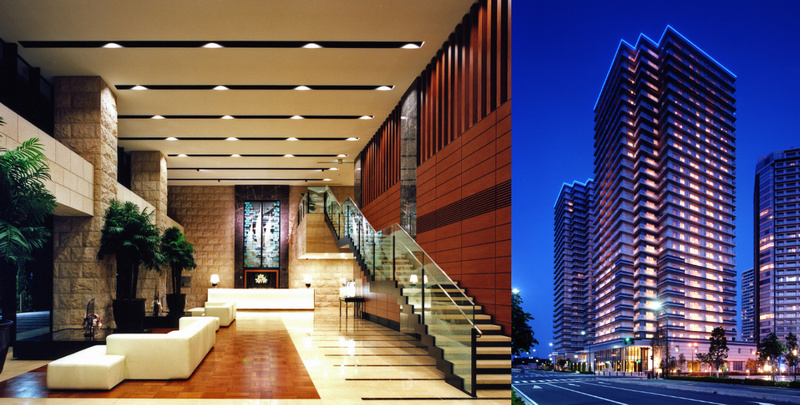 Speedy access to the city center and Odaiba. A residence filled with refinement standing in the urban oasis of Toyosu overlooking Tokyo Bay. Combining polished modern design and natural materials, a courtyard that greets the change of seasons. 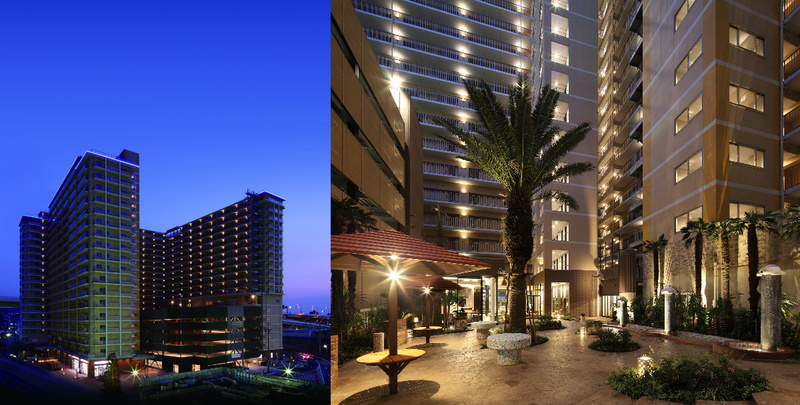 Together with exceptional service, these urban-style resort apartments deliver a fulfilling time to those who reside there. Elegant twin towers lining the futuristic district of Minato Mirai. With direct access to Yokohama and Shibuya, enjoy a tower life in the popular bay area filled with cultural, artistic and shopping hotspots. 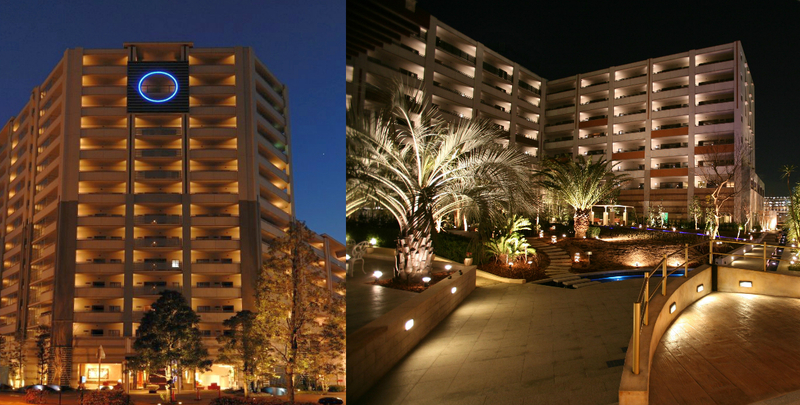 We welcome our valued guests with luxurious spaces and smart service. 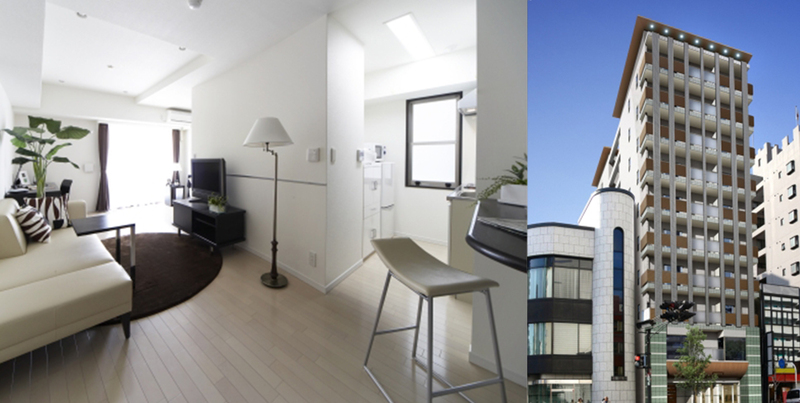 Royal Parks ER Sasashima overlooks Sasashima Live 24, a vibrant urban development infused with charm and conveniently located near Nagoya Station. We provide a quality urban lifestyle for our guests, all of which are important to us, making your stay just like living at home. 6 minutes walk from Higashi-Umeda Station on the Subway Tanimachi Line, 7 minutes walk from Kitashinchi Station on the JR Tozai Line which is very convenient for shopping and business. In an ideal location known as the most vital section of transit in Osaka, Nishitenma-Y’s Village answers a variety of lifestyle needs. The facilities emphasize functionality and support a comfortable time when you can switch off and relax. 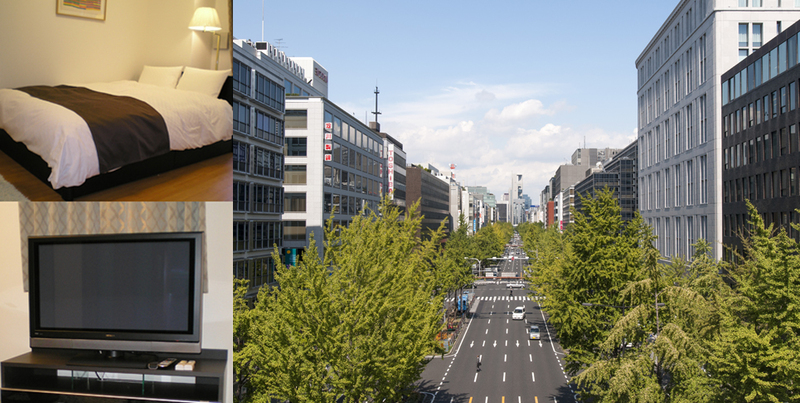 Within a 2 km radius of Umeda, the city center of Osaka, this landmark stands next to highly convenient locations within 5 minutes walk of the shopping district of Tenjinbashi-suji. A well-ordered facade, an entrance where heavy layers of stone pitching radiate refinement, with luxury like a hotel. A dignified space far removed from the noise and clamor. The greatest merit of a monthly-rental apartment is the combination of comfort that feels like home plus convenience that feels like staying in a city hotel. With no need for a deposit or key money, your stay is free of hassle. With living essentials such as electrical appliances and furniture included, you can start feeling at home straight away. This site is operated by Daiwa Living Co., Ltd.